Disputes over child custody can be among the most heated. After all, the stakes are incredibly high when the issue of being able to see your own children is on the line. 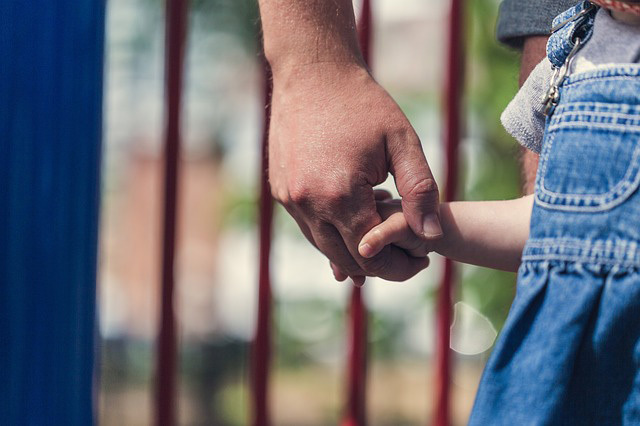 As a result, it may seem like the prospect of ever reaching an agreement with your child's other parent is highly unlikely, but mediation can often lead to surprisingly positive results. Unlike discussions directly with the other party, a mediation has a neutral third party (a mediator) helping to bring the parties together. While this may seem a futile effort at first, it is often surprising just how useful an unbiased outside influence can be. A mediator may be able to help show someone how unreasonable they are being, even when you have had no luck, because, unlike you, the mediator does not have a stake in the outcome. Sometimes this resonates in a way that is hard to achieve otherwise and can get even the most unreasonable of parties to agree to things that they would not have while you were negotiating with them alone. Mediation is a great way to come to terms for a custody agreement, as well, because of the greatly reduced cost versus a full-blown child custody lawsuit. While there may be some fees associated with the mediator, these fees are often split between the parents and will almost definitely be a tiny fraction of what attorney fees would equate to in a lawsuit. Also, although you may still have to file a petition to get the court to sign off on your custody agreement, you will still be able to avoid the expense of numerous hearings, court reporters, and any administrative costs imposed by the court. Mediation is also great because it naturally leads to improved communication between the two parents. By opening these lines of communication, many problems can be resolved and two caring parents worried about the best interests of their children are likely to find themselves thinking along the same lines in no time. If two parents can start communicating in mediation, this can also lead to better communications after the mediation is over, and a less contentious handling of future matters pertaining to the kids. Another great advantage of mediation is that it allows the parties to determine their own fates. Through mediation, the parties can actually come to terms different than the court would ever give. And, there is no uncertainty. You are able to decide how best to raise your children without the court deciding for you. Of course, aside from the cost savings and the collaborative nature of the mediation process, mediation is immensely faster than litigation. Litigation can often run for months, or even years. But, mediation is usually finished in a few hours and getting court approval only takes as long as is required to get on a hearing docket.